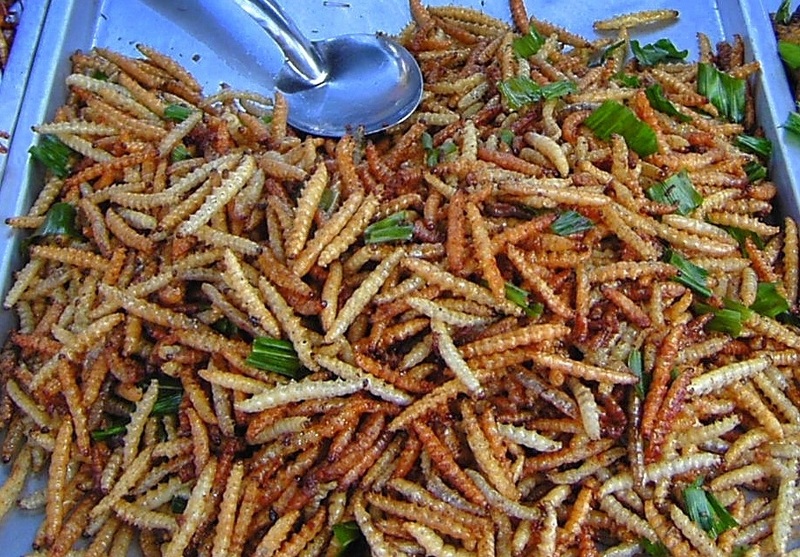 Bamboo Worms are one of the most common edible insects in Thailand. but are also eaten and enjoyed by people all around the world. Bamboo Worms are larvae of moths which feed on the flowers on the bamboo trees.